Someone is plotting to kill Queen Elizabeth. The Queen’s spymaster Sir Francis Walsingham has changed the nineteen year old Christopher Marlowe with tracking down the truth of this impending threat. 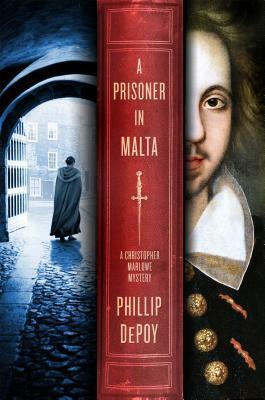 The only thing anyone knows for sure is there is a prisoner who has information about the plot and Walsingham feels sure that Marlowe can rescue the prisoner and discover what there is to know about the threat. Christopher Marlowe has quite the reputation….he’s known as a brawler, womanizer, genius, and social upstart at Cambridge. His investigation will take him through a treacherous world of Catholic sympathizers, the Spanish government, and double agents…..this isn’t going to be an open and shut case…..it will challenge Marlowe in many ways! But can he solve the case before it’s too late? Catherine de Medicis is one of my most favorite queens in history. I’ve read a lot of books on her…..I mean how could you not admire her in some ways? She was about as cutthroat and unapologetic as they come which I kind of admire in some of history’s most famous queens. Her name is notorious so when this book came across my nightstand for review, I jumped on it. 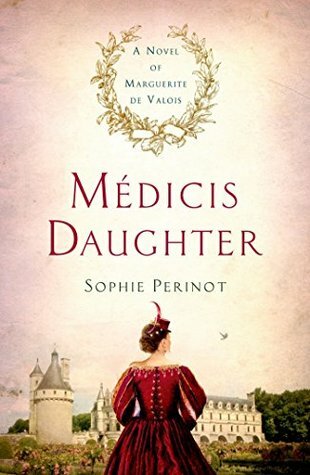 While it is not about Catherine herself necessarily, it’s about the Medicis so that was enough for me! Plus I don’t know much about her children, just about her, so I was really interested in reading this one. 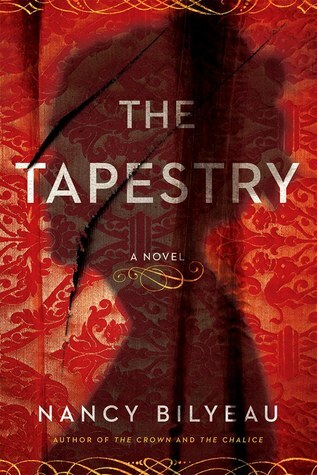 Princess Margot is summoned to the court of France, where nothing is what it seems and a wrong word can lead to ruin. Margo’s mother, Queen Catherine, is notoriously known as Madame la Serpente. Catherine is a powerful force in a country that is continually devastated by religious war. Margo must learn how to navigate the royal court. Margo is an obedient daughter and accepts that she will likely be a marriage pawn but she doesn’t plan on falling in love. As many of you know, I am a huge fan of the All Soul’s books! I’ve read all of the books and was sad to see the series come to an end….as I am sure many of you are as well. However, I have good news! How can you pass this up? After all, it’s free! 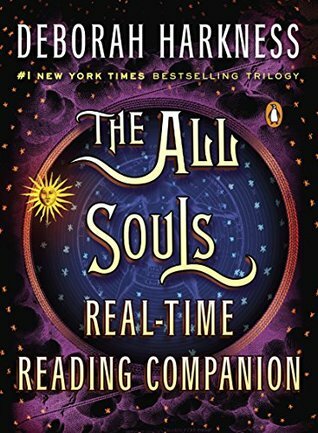 Be sure to grab your copy of THE ALL SOULS REAL TIME READING COMPANION now on Amazon! Now in other All Souls news…..The Serpent’s Mirror, is coming in 2017 and set in the All Souls Universe. It is centered on Matthew Clairmont’s career as a vampiric double agent in the Tudor era, the novel explores historical riddles surrounding the ascent of Elizabeth I to the throne. A contemporary narrative involves the witch-historian Diana Bishop and the cast of the Harkness’s bestselling All Souls’ Trilogy (A Discovery of Witches, Shadow of Night, and The Book of Life). THE SERPENT’S MIRROR is projected as the opening volume of a series of novels drawing from material in the centuries-old de Clermont archives, and a 2017 publication is planned. 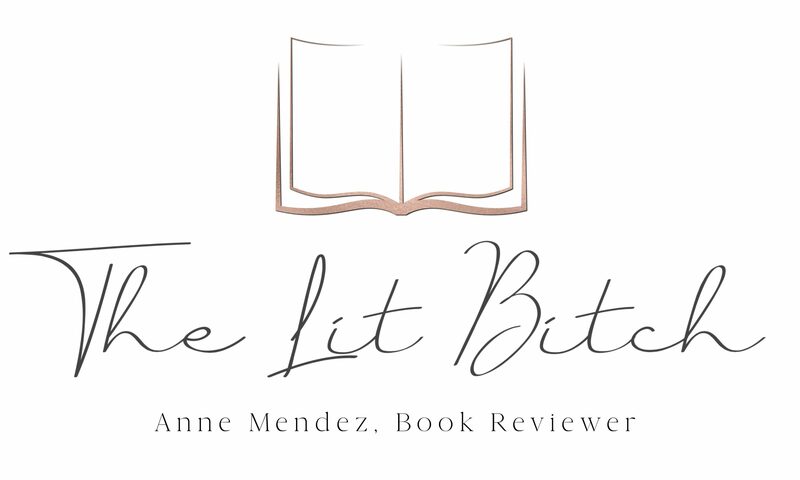 Like many of you I am eagerly awaiting the new cover reveal and release of the book! I can’t get enough of the All Souls world! Now go out and get your free e-book! War is coming….or is it winter? This is the book that inspired the wildly popular A Song of Ice and Fire series (AKA Game of Thrones). 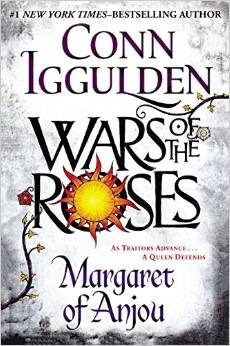 This latest book in the War of the Roses series was a constant action sequence. I haven’t read the first book in the series and that did put me at a bit of a disadvantage because I didn’t fully understand the relationships between some of the characters but I do know my British history so it didn’t take too long to get situated in the story. the year is 1454 and King Henry VI has remained all but exiled in Windsor Castle, struck down by his illness for over a year. His fiercely loyal wife and Queen, Margaret of Anjou, safeguards his interests, and hopes that one day her son Edward will know the love of his father. Richard Duke of York, Protector of the Realm, extends his influence throughout the kingdom while King Henry struggles with his illness. The Earls of Salisbury and Warwick make up a formidable trinity with Richard, and together they seek to break the support of those who would raise their colors in the name of Henry and his Queen. Joanna Stafford is still struggling to adjust to life in the sleepy town of Dartford. Once a novice nun, but now….not, thanks to King Henry VIII, Joanna is content weaving her tapestries at her home. The sudden disappearance of her would be husband, Edmund Scovill, has left Joanna upset and confused (not to mention the reader!) but she is resolved to continue her work on her tapestries far from the English court. Well, her weaving has caught the attention of the King. When a royal summons from Whitehall comes, demanding Joanna’s presence at court, she can hardly refuse the royal order. When she arrives at court, she is literally attacked instantly by an unknown assailant. It becomes clear that someone wants her dead and the attacked was a carefully orchestrated by a trained assassin.